The US Food and Drug Agency (FDA) issued a warning letter to Lystn, LLC, which is operating under the name Answers Pet Food, after positive tests for Salmonella. The FDA product testing commenced following a 27-day inspection of multiple company facilities, including the facilities of the entity’s contract manufacturer. Investigators focused primarily on the Fleetwood, Pennsylvania facility. The warning letter informed the company of the results of the testing, which took place shortly after the conclusion of the inspections. According to the letter, the FDA tests revealed the presence of Salmonella in multiple Answers Pet Food products. Detailed Answers Chicken Formula – the 2 lb. package size – tested positive for contamination with Salmonella Kentucky, a less common serotype of Salmonella. The FDA identifies two concerns with contaminated pet food. The most obvious concern deals with the safety of, and risk to, animals that eat the product. 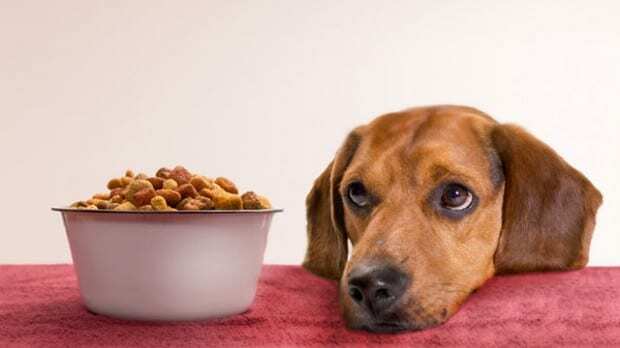 The FDA worries more about the less obvious risk posed by Salmonella-contaminated pet food, which relates to the safety of the humans that live in the same general location as the animals that eat the Answers Pet Food products. Animals that eat contaminated food are actually less likely than the humans living around them to develop a Salmonella infection. “The association between human outbreaks of salmonellosis,” the disease caused by Salmonella bacteria, “and Salmonella-contaminated pet foods is well established by the Centers for Disease Control and Prevention (CDC)” the warning letter goes on to say. A portion of pets that contract Salmonella infections may have symptoms such as decreased appetite, fever and abdominal pain. If left untreated, pets may be lethargic and have diarrhea. However, much more than their human owners, dogs have the ability to be infected by the bacteria but otherwise healthy. These “healthy” pets can be carriers, and infect other animals or humans. In addition to contracting the illness from your pet itself, handling pet foods also pose a risk of Salmonella contamination to human beings. Individuals that handle pet food can be infected with the Salmonella bacteria, especially if they do not thoroughly wash their hands after having contact with surfaces exposed to this product. The letter is “not intended to be an all-inclusive list of violations.” Given the fact that there was not enough room to include all of the violations that were mentioned in the letter, the prospect that there may be many more is unsettling at best.